Soon after it announced that it had signed its first carrier deal with Finnish operator DNA, Jolla has finally provided the world with a look at its new Sailfish OS, detailing enhanced multitasking features, effortless interaction and a number of new personalisation options. Jolla is ensuring that Sailfish — which is a based on Mer, an open source operating system for phones, tablets, TVs and other connected devices which was also key part of the MeeGo project — will be supported by multiple chipsets but as of today, the platform will at least launch with support for ST Ericsson’s Novathor chipsets. Demonstrated on-stage, the multi-tasking menu looks similar to Windows Phone, showing the cards of each running application. However, instead of entering the app, users are able to press and hold the app tile, displaying options available for that particular title. As you can see from the image above, holding the music tile displays the music controls for that song. In this case, a song can be played, paused and skipped from the multitasking menu. Those who used Meego will be familiar with the multitasking design, but with a limited run of Nokia N9 devices, experiences with the OS will be limited. Jolla has also integrated a “Pulley Menu,” (shown above) providing mobile owners with easy ways to interact with their Jolla device. While a pull down mechanism might be present in Android or iOS, Sailfish offers a completely new method of operation. 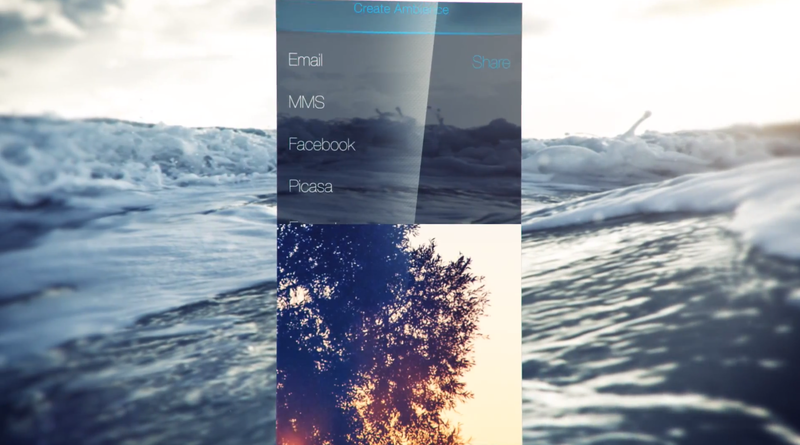 Instead of using the pull down to refresh content or show notifications, Jolla’s OS allows users to display menu items that help share photos or videos to social networks and other specified actions. 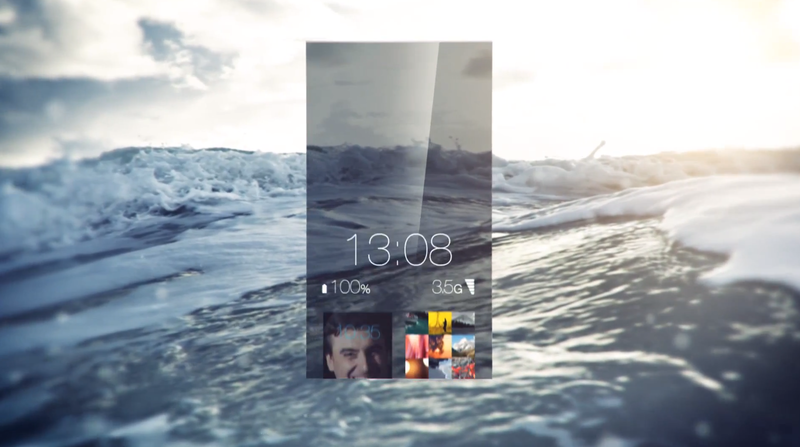 Taking a look at the lockscreen, Sailfish has been developed to remove the elements that often take up some of your smartphones screen real-estate. Instead of displaying the battery life and signal indicators in the top bar (which is present in nearly every app on other devices), indicators are present on the lockscreen, allowing you to maximise what is shown on your display. While the user interface is critical for a new mobile operating system, getting developers on-board is just as important. Jolla has been building its SDK to support smartphones, which consists of Mer Core’s tools, Qt Creator, Jolla UI components, Sailfish UI framework and Sailfish handset application interfaces. If contributors wish to add support to open standards, they are encouraged to share it with the community to help build the Sailfish OS. 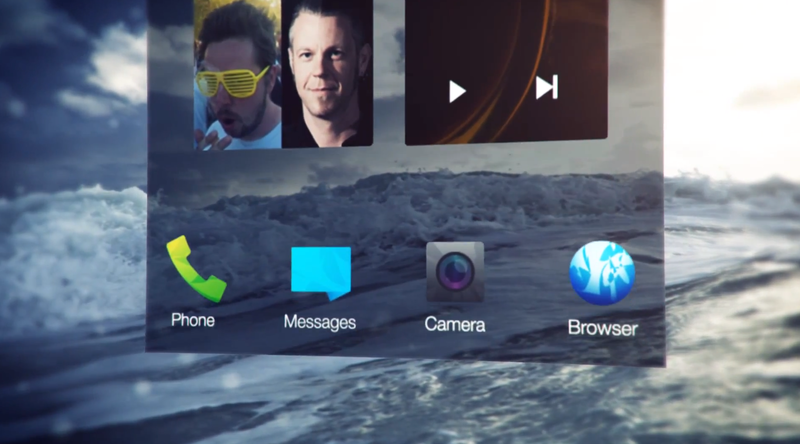 Many Android applications will run on Jolla devices unchanged. If you want to take advantage of all UI and other features of Sailfish OS and make yourapplications fast, you can port your applications to native QT/QML. It’s a good start for Jolla, now it has to deliver.